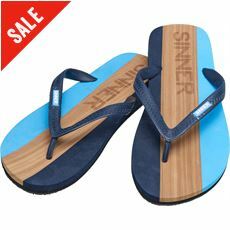 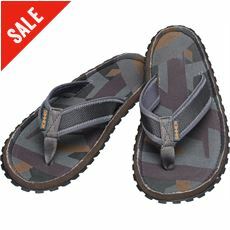 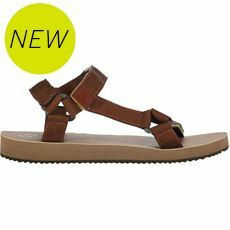 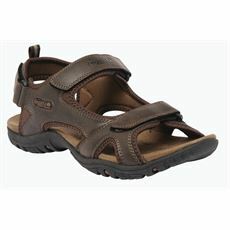 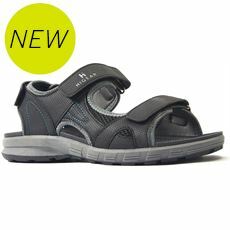 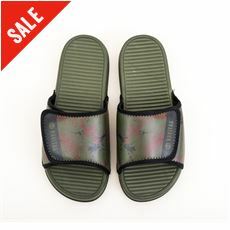 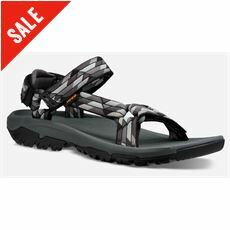 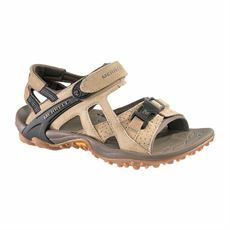 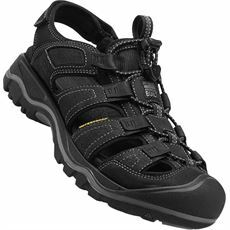 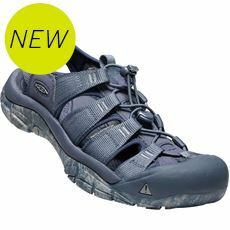 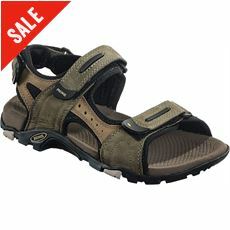 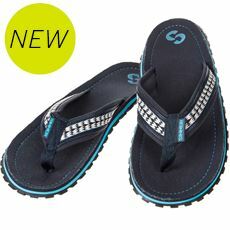 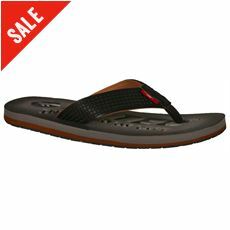 When it comes to the summer all men want shoes that are stylish and comfortable, and nothing ticks both boxes like the range of men’s sandals available right here at GO Outdoors. 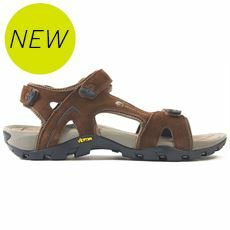 In your local store, and online, you’ll be able to browse a wide selection of men’s sandals from the likes of Karrimor, Animal, Hi-Tec and more great brands with some fantastic offers on the very latest styles. 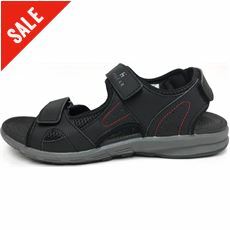 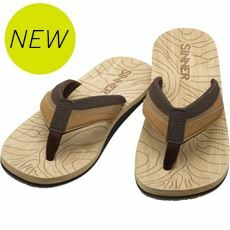 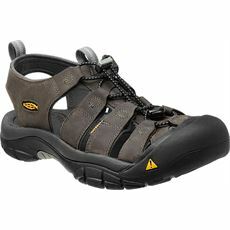 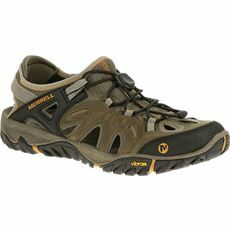 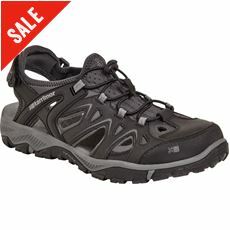 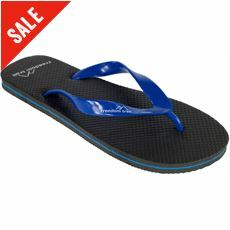 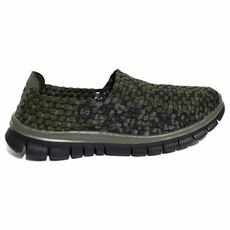 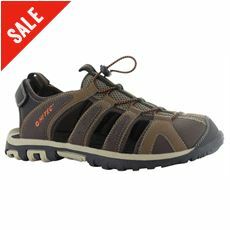 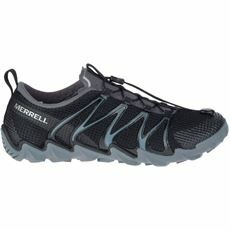 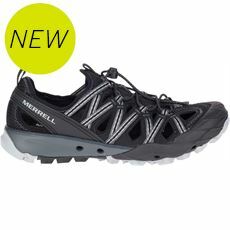 For comfortable, fashionable and practical men’s footwear look no further than GO Outdoors.